In this guide check out How to Remove EXIF Info From Photos on Mac OS X. No one wants EXIF info or data of private images and photos to be displayed to the internet users and contacts because of a higher level of sensitivity and privacy. For this, you will have to remove embedded EXIF metadata of images before uploading on the internet. Of course, you have got plenty of strippers and EXIF removers for Windows but it would be really difficult for you find the same thing for Mac. You may find online EXIF strippers but offline users will definitely miss this facility. 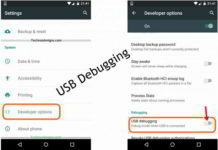 Here, you will find 3 important apps which can be used to remove sensitive EXIF metadata information from images. You can use this app to remove all kind EXIF tag information from bulk photos. Since it acts as a complete cleaner and eraser, everything will be removed at once. Valued Mac OS X users will really like this app because it is quite capable of compressing and optimizing any particular image. 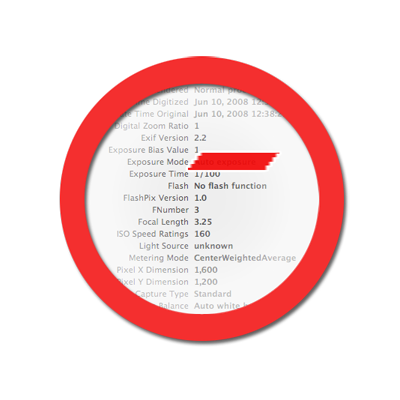 While following the process of compression, you can easily remove the EXIF information. When you drag any specific photo into the window of ImageOptim, all EXIF metadata will be removed along with the image optimization process which is really amazing one. This software is completely free to be downloaded and used on Mac. This app is a brilliant tool for cleaning images of EXIF data and information. While removing sensitive metadata and other useless information from the image, this tool will not compromise with the quality. You can do this for a single or multiple photos at the same time and it will work for PNG and JPG image formats.